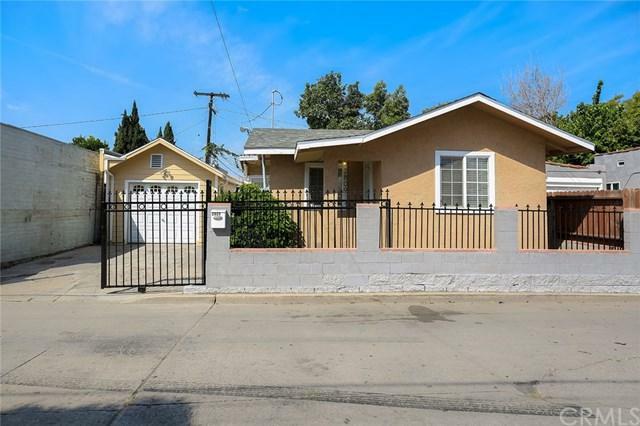 Must see this gorgeous mid-city starter home. 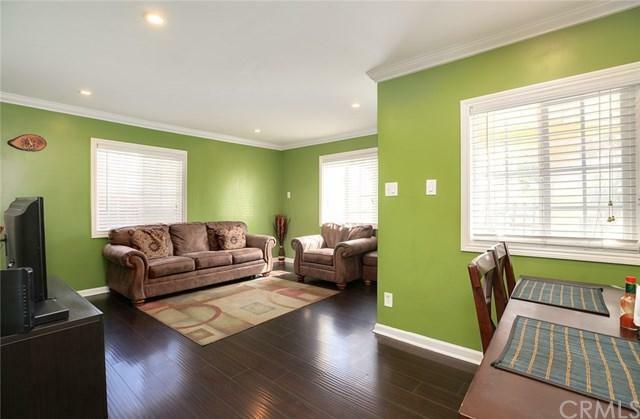 This 2 bedroom 1 bath home is completely remodeled inside and out. Property features include: Nice open space, plenty of natural light, newer exterior and interior paint throughout, newer laminate flooring in living area & bedrooms, recessed lighting in bedroom & living area, new dual pane windows, newer garage door, remodeled bathrooms w/ quartz counter-tops and tiled walls. 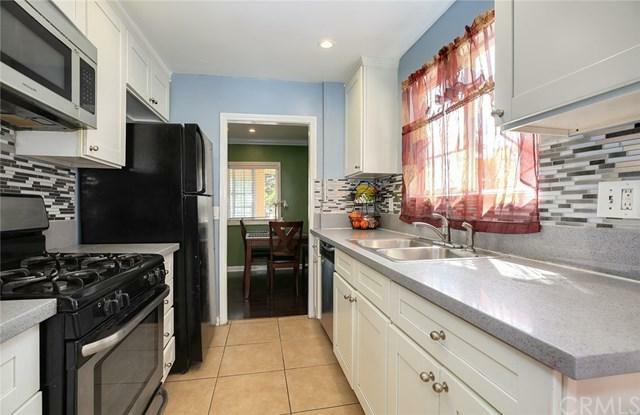 The beautiful, remodeled kitchen includes: beautiful quartz counters recessed lightin Must see this gorgeous mid-city starter home. 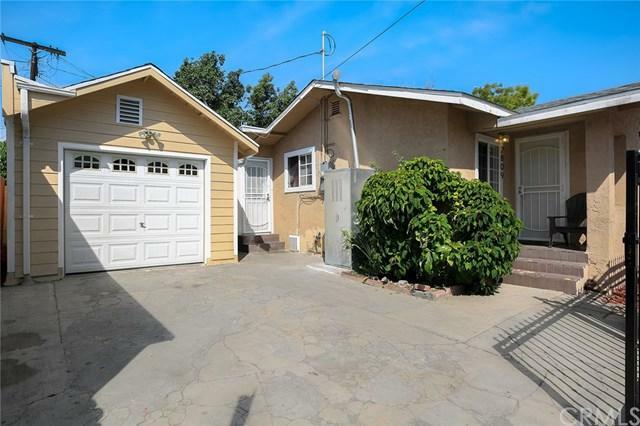 This 2 bedroom 1 bath home is completely remodeled inside and out. Property features include: Nice open space, plenty of natural light, newer exterior and interior paint throughout, newer laminate flooring in living area & bedrooms, recessed lighting in bedroom & living area, new dual pane windows, newer garage door, remodeled bathrooms w/ quartz counter-tops and tiled walls. The beautiful, remodeled kitchen includes: beautiful quartz counters recessed lighting, with mosaic back-splash, gas range/ stove/ oven, microwave, refrigerator & dishwasher. The laundry room is located inside for convenience. The single garage was converted, possible ADU or AIRBNB opportunity.